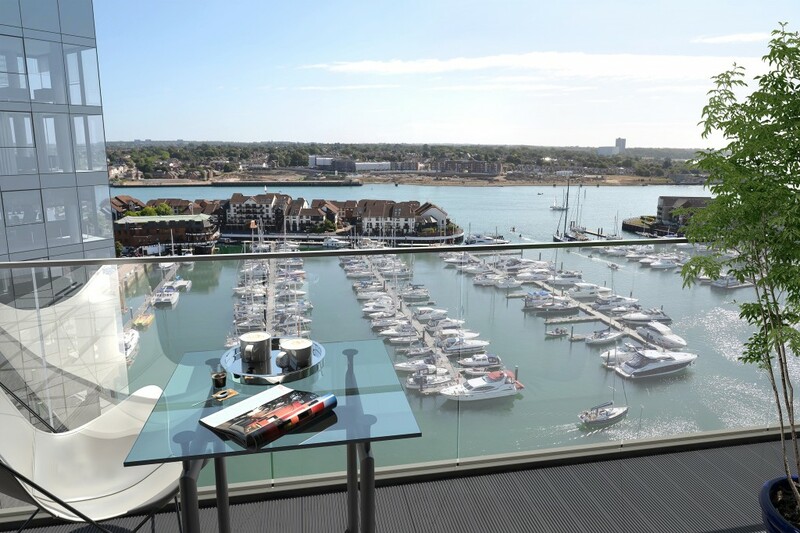 eye-kon was commissioned to produce a full set of 3D Renders that included several Photo-montages and Marketing CGI ‘s for this stunning development in Ocean Village adjacent to the centre of Southampton. 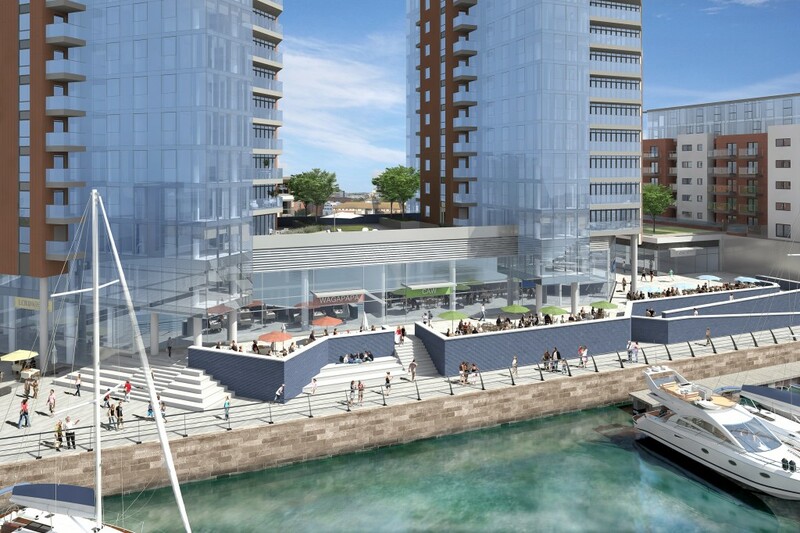 Admiral Quays, adjacent to Southampton’s town centre, offers three towers of water side housing as designed by HGP Architects, with an expected completion date of December 2014. 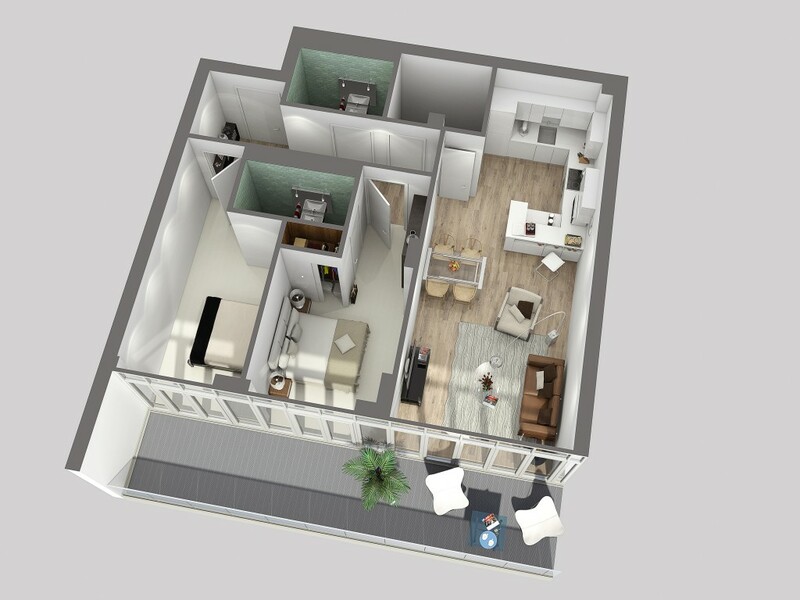 The initial reception of the project has been a success in terms of it’s property sales and public reception with three quarters being sold within the first 4 weeks of initial sale in the first phase, with Eye-kon having provided marketing 3D visuals for both online and printed marketing, in total around ten images, to aid this. 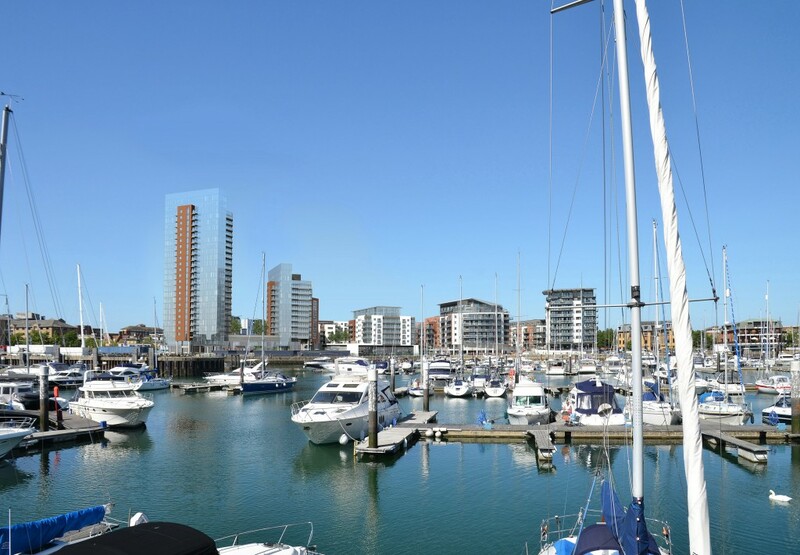 The three towers, one of which earns the rank of Southampton’s tallest building, stand to attention in true form as the name commands – each tower inherits it’s name from English admirals who fought in major naval actions: Moresby, Blake and Hawkins, a living testament to the site’s maritime history. 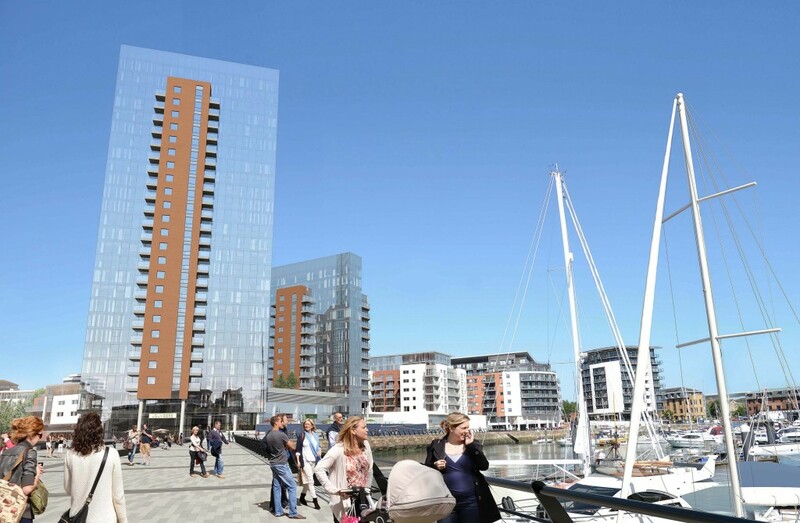 The scheme enhances this in that the design is intent in exploiting the views over the active marina life, as captured in the CGIs we produced, using photomontage with the towers shown standing within the quay creating a new skyline for Southampton. With a large expanse of glazing the residential units make the balconies a key feature again as documented in the 3D render and sectional plan. 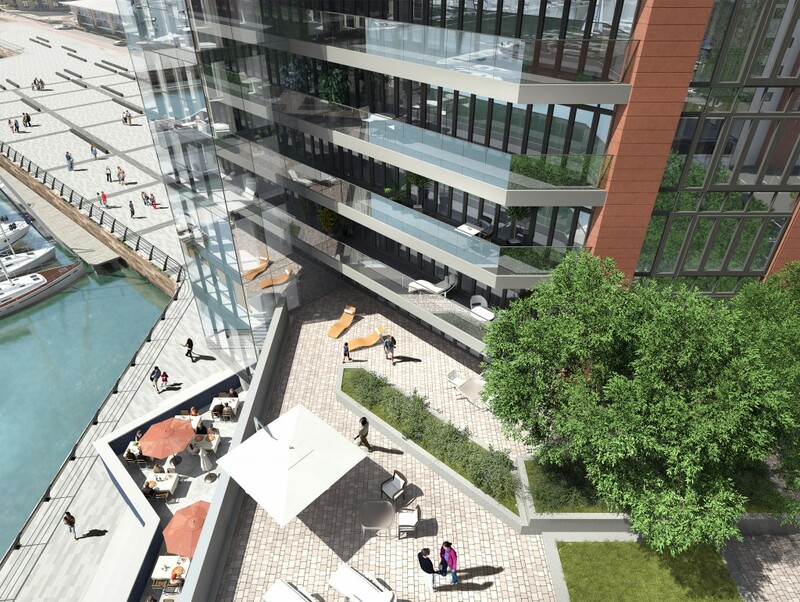 A lifestyle to match it’s new residents, the scheme is evocative of cafe culture, offering up to eight high end restaurateur occupants, as can be seen in the birds-eye view render that we provided, again amercing the public into the energy of the quay, proving that when completed, the scheme will be beneficial to all.